Ryan Blaney’s No. 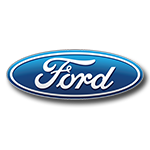 12 Ford Fusion sported the colors of BODYARMOR when he took the green flag at DAYTONA International Speedway™ on July 7, 2018. 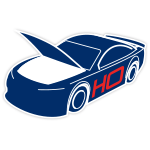 BODYARMOR provides athletes the best in sports nutrition and hydration, and the brand fueled Blaney’s run in the Saturday night race at the legendary Florida track, which is consistently one of the most exciting races of the season. 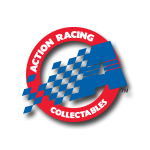 Now the official 1:24 ARC die-cast of Blaney’s No. 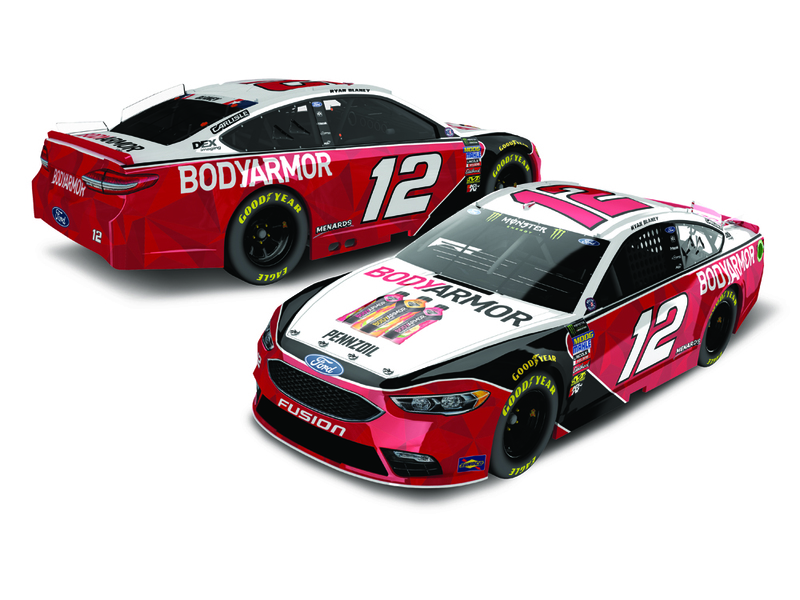 12 BODYARMOR Ford Fusion is available to order from Lionel Racing.